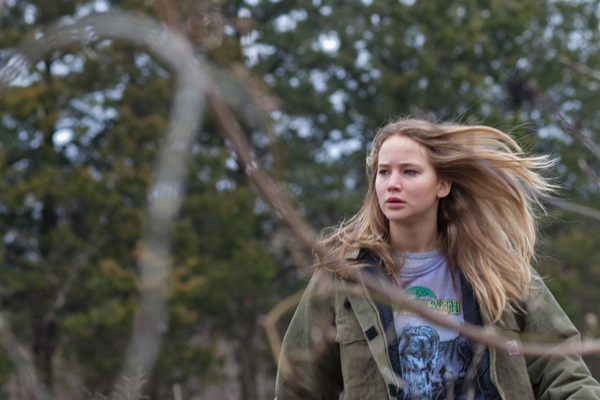 Ree Dolly (Jennifer Lawrence) is a 17-year-old with more responsibilities than most adults living in the Ozark Mountains. Her father left her handicapped mother and two younger siblings behind to sell drugs, so the teenager is in charge of cooking, cleaning, chopping wood and teaching her siblings how to spell and do math. The word childhood doesn’t apply. When Ree is informed of her father’s most recent arrest, she is also notified he put their house and property up for bond and skipped his court date. With only a week before her entire family becomes destitute, Ree hunts down her father by kicking over every rock and interrogating every family member in the rural area, especially her insolent uncle, Teardrop (John Hawkes). Lawrence commands the screen with surprisingly powerful maturity, overpowering actors three times her age, but it’s Hawkes who fights back delivering an award-winning performance that projects as much tenderness as he does terror. Granik flawlessly captures the frightening spirit of the rugged outback and its male dominated society where women are projected as a lower class citizen. 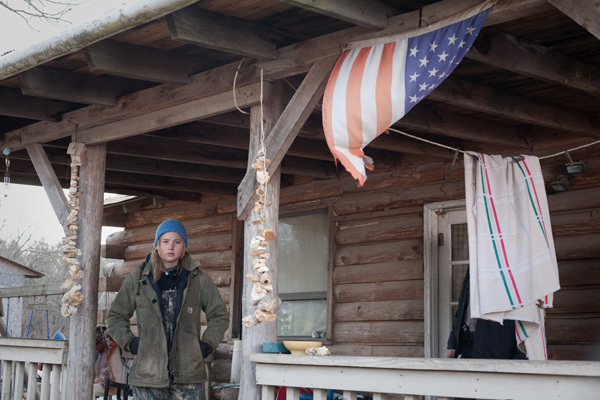 Not since Deliverance has a film brought the veiled existence of America’s countryside’s ghastly ventures to light.